If you missed my last Introduction to Yin Yoga workshop at Easter, I am teaching this workshop again at Embody Wellness this August. 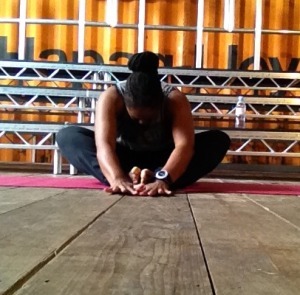 Yin Yoga is a quiet, meditative, floor-based practice where poses are held for several minutes. It is about softening and staying. 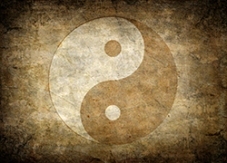 In this workshop you will experience some of the fundamental Yin postures, gain an understanding of some of the basic concepts and benefits of Yin Yoga, the characteristics of Yin and Yang nature and the value of a passive practice. 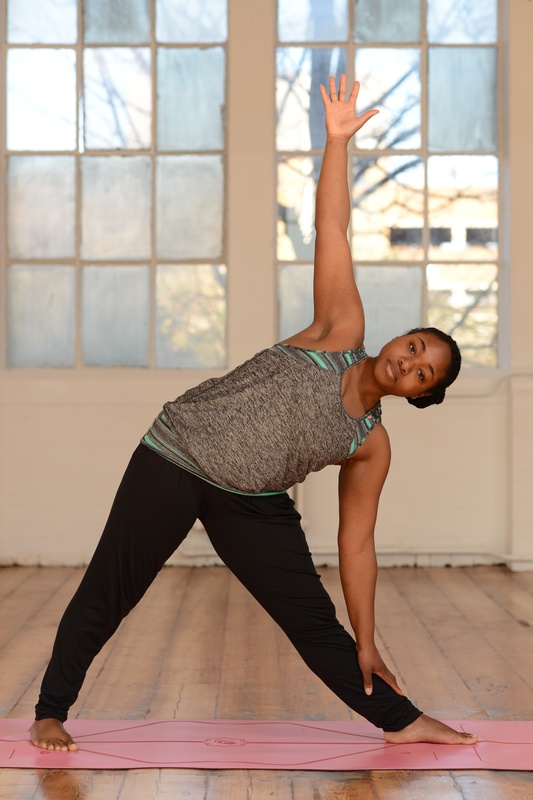 An ideal complement to more dynamic practices which emphasise the muscular “yang” tissues, Yin Yoga allows us to target the deeper “yin” tissues of our bodies, stimulating the energy pathways, or meridians and the deep connective tissues of the hips, pelvis, and spine in particular. Suitable for all levels except complete yoga beginners and pregnant students. To book please click here. 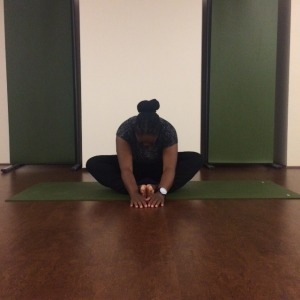 And to learn more about Yin Yoga and it’s benefits, click here to read my article on the Embody Wellness blog. Join me for an Introduction to Yin Yoga – a quiet, meditative, floor-based practice where poses are held for several minutes. 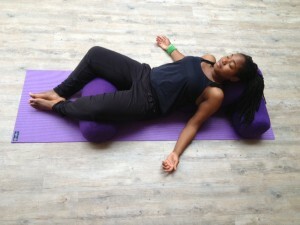 With Yin Yoga, it’s all about softening and staying. 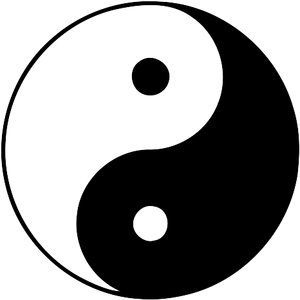 In this workshop you will experience some of the fundamental Yin postures and gain an understanding of some of the basic concepts and benefits of Yin Yoga including the characteristics of Yin and Yang nature and the value of a passive practice. An ideal complement to more dynamic practices which emphasise the muscular “yang” tissues, Yin Yoga allows us to target the deeper “yin” tissues of our bodies. 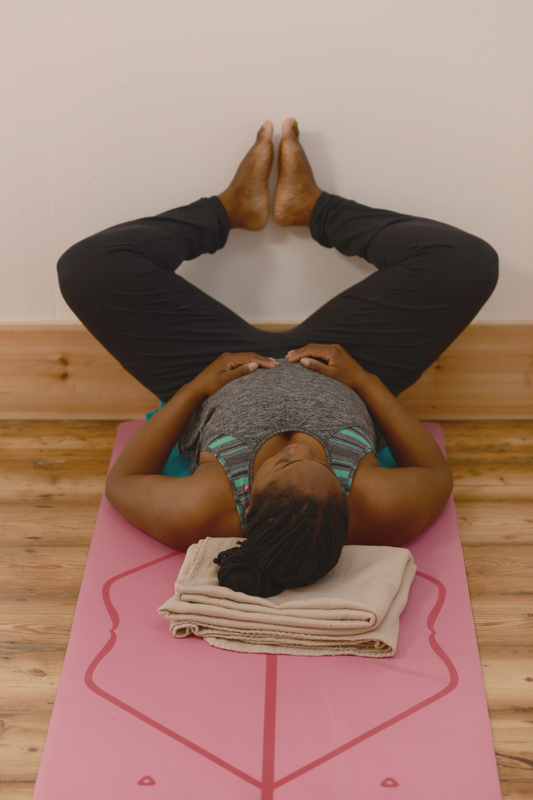 While Yin Yoga might appear easy, yin practice can be quite challenging due to the duration of the poses which are held anywhere from one to ten minutes. Holding the poses for an extended period stimulates the body’s energy pathways (meridians), and gently stretches our deep connective tissue, particularly in the hips, pelvis, and spine. Benefits of this practice include the promotion of deep relaxation and improvement of flexibility and mobility. In addition, Yin Yoga encourages the cultivation of a calm state of mind. 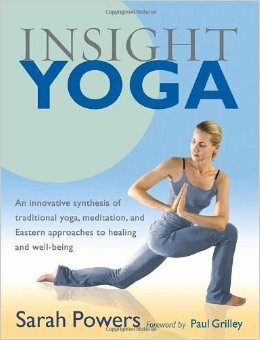 Suitable for all levels except complete yoga beginners. Please click here to book.